Andre Villas-Boas, the former manager of Zenit St Petersburg, Porto, Chelsea and Tottenham, has prematurely withdrawn from his debut Dakar Rally race due to a car crash which left him hospitalized. The Portuguese coach and his co-driver Ruben Faria crashed into a sand dune in Peru on Tuesday during the fourth stage of the ongoing 2018 Dakar Rally. Villas-Boas sustained a back injury in the crash and was immediately hospitalized, but later confirmed that nobody was seriously hurt in the accident. He said that the crash had forced him to pull out of the race. “Just to tell everyone that both me and Ruben are safe and well and back in the bivouac. We jumped off a dune and crashed the car nose first. The Dakar unfortunately is finished for us. Better luck next time! 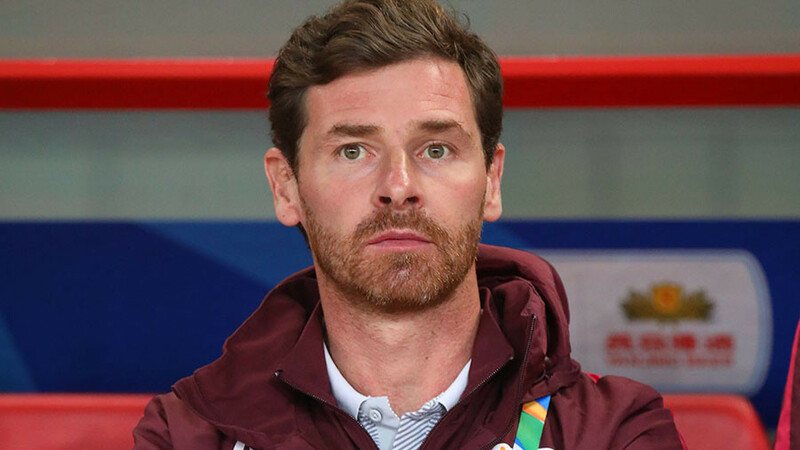 Thank you all for your kind messages of support,” Villas-Boas wrote on his Instagram page. The former manager, who guided Porto to the 2011 UEFA Europa League title, decided to test his driving skills this year by participating in the famously dangerous race, which had always been a dream of his. Having parted ways with Chinese football club Shanghai SIPG in November, the 40-year old underwent intense training for the rally, which consists of 14 stages and covers almost 9,000km through South America. “I have the free time and the stars aligned. It’s the 40th edition of the Dakar, I’m 40 and my uncle competed in the race when he was 40,” Villas-Boas said before entering the competition. He teamed up with fellow Portugal native Faria, who finished second in the motorcycle category at the 2013 Dakar Rally, to represent Toyota Hilux at this year’s edition of the competition. The drivers managed to complete three stages of the challenging race and occupied 43rd place in the car classification before the accident ended their run in the rally. The 15-day racing marathon, which stretches through Peru, Bolivia and Argentina, will finish on January 20 in the northern Argentine city of Cordoba.